within a privileged front-line golf position. and out to the Mediterranean sea. lots of wardrobe space and a large garage with room for up to 4 cars. 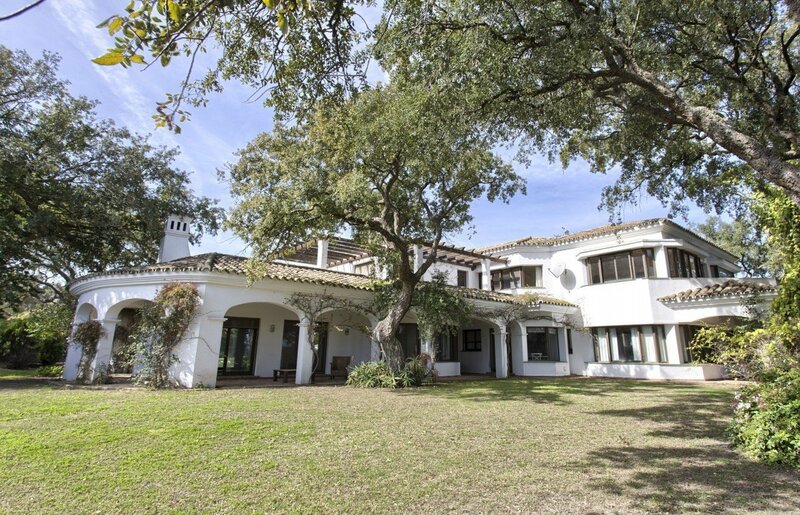 to acquire a high end property within the exclusive Sotogrande area. Add me to your bi-monthly newsletter!